You are at:Home»Caught In The Act»TAKE NOTE RUSTY NAIL FOUND IN CANNED FOOD!! 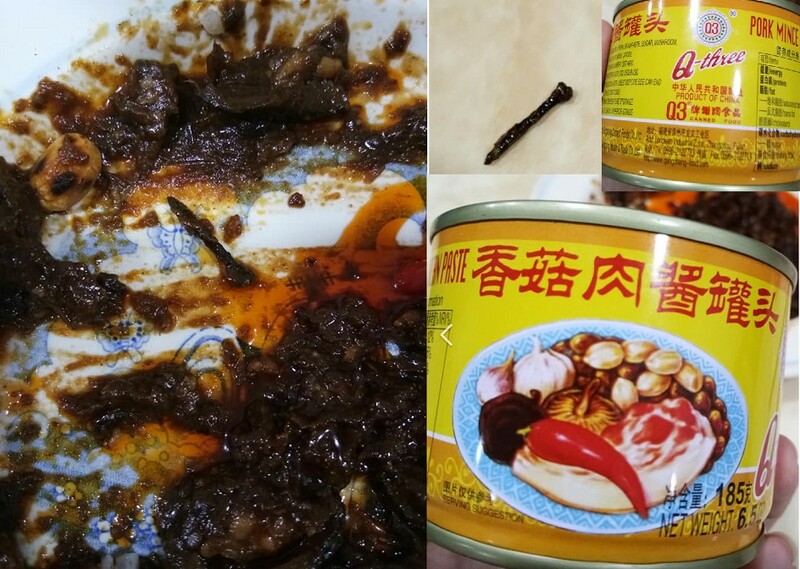 What the hell is this, bought a new canned of mushroom meat sauce end up got nail. Although this is not in Singapore. We do have this same thing over here in Singapore right. Next Article CAR WENT MISSING AFTER RENTING IT OUT!! !